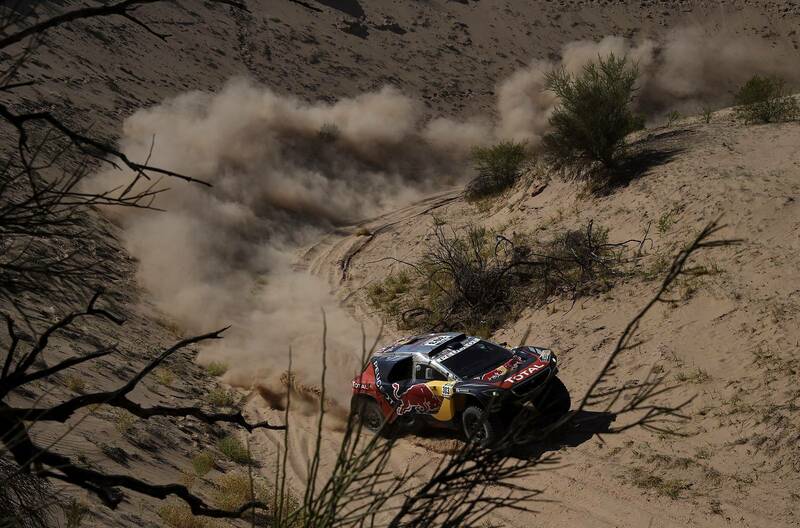 2016 Dakar Rally Stage 9 Was Won By PEUGEOT Again! 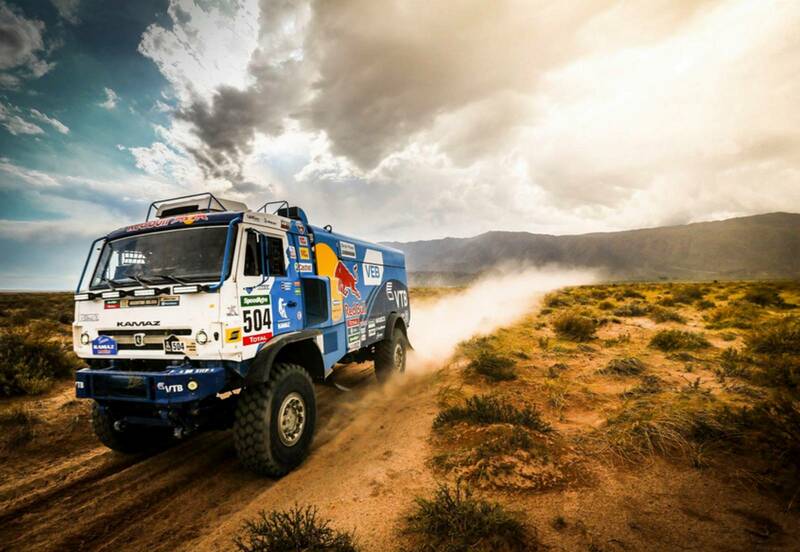 The Peugeot team is unstoppable at the RALLY DAKAR 2016 that takes place in South America! 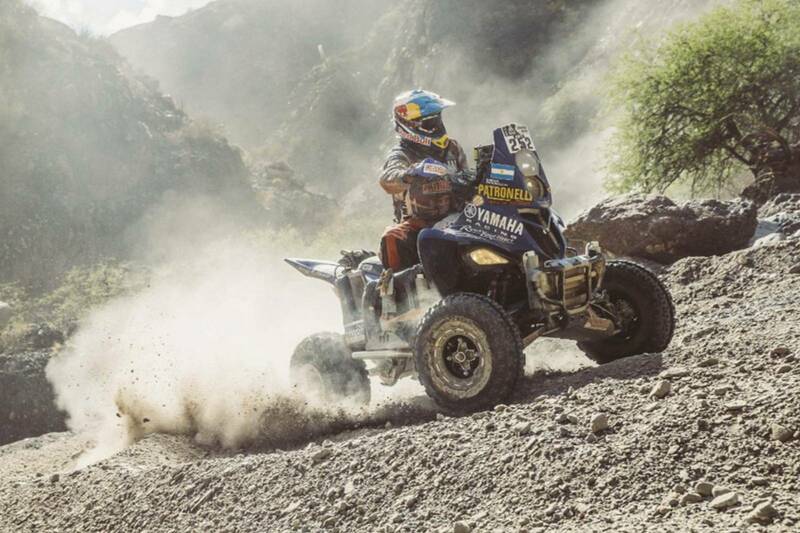 The past couple of days have given us the possibility to watch exclusive drivers, amazing trucks, quads and bikes and loads of excitement! 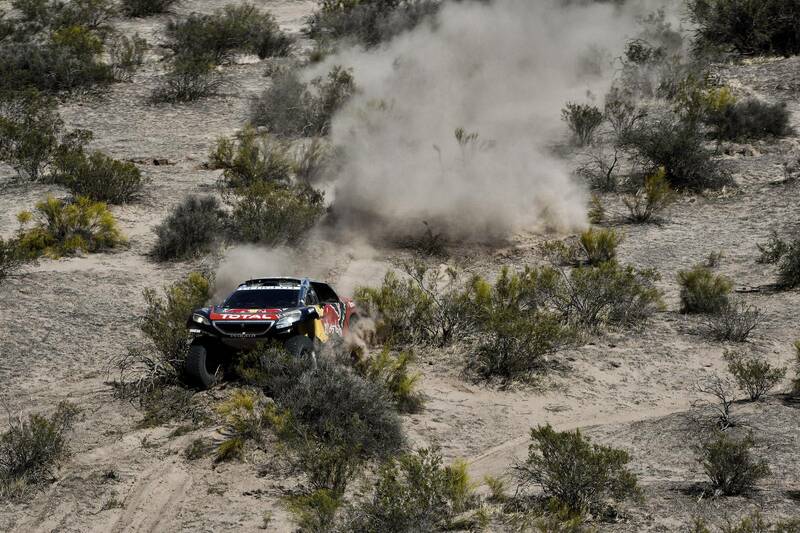 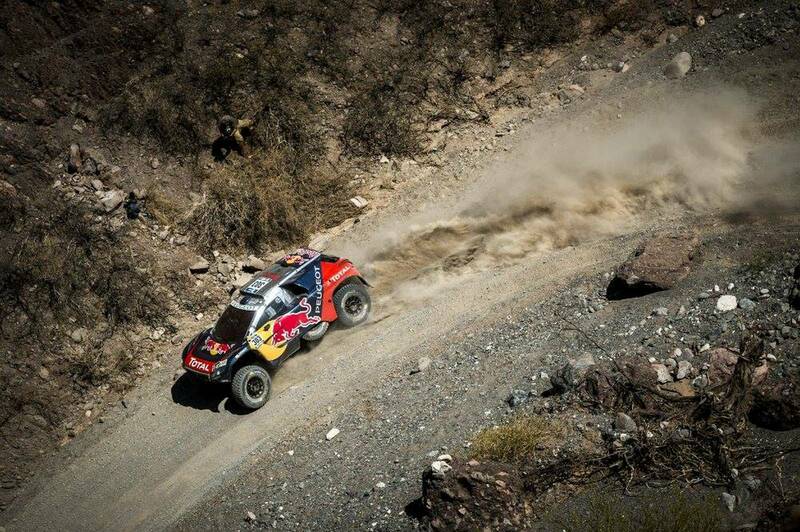 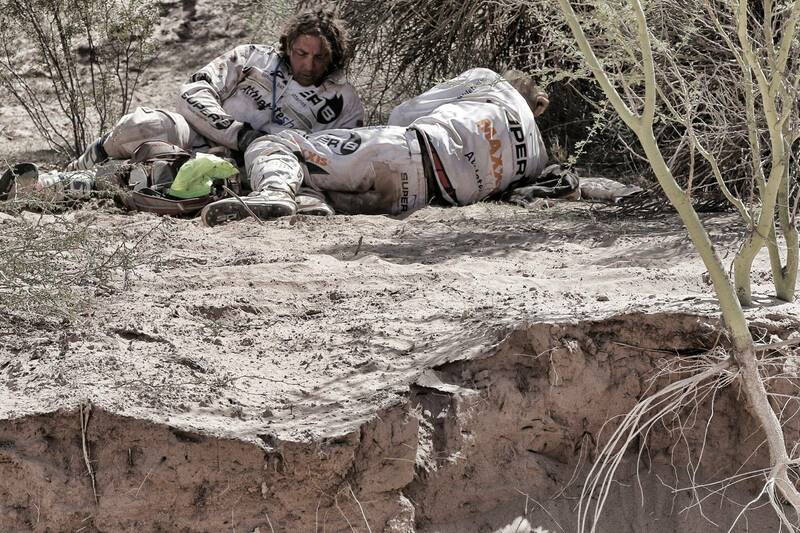 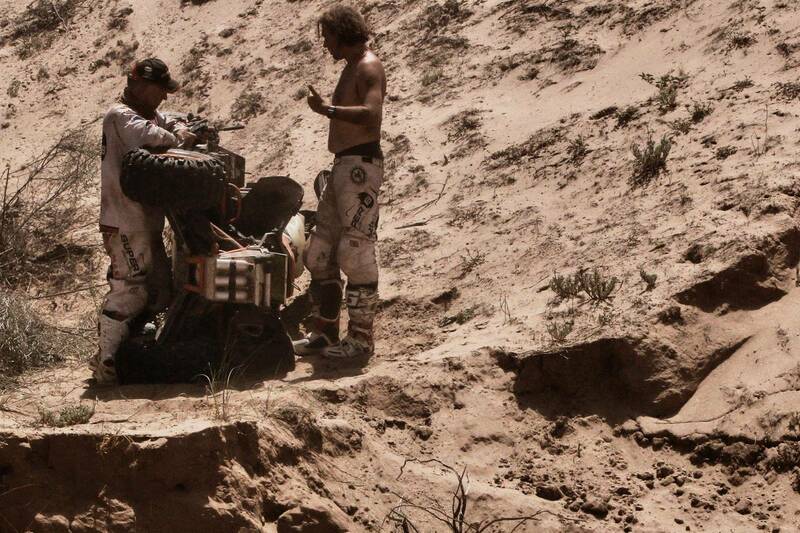 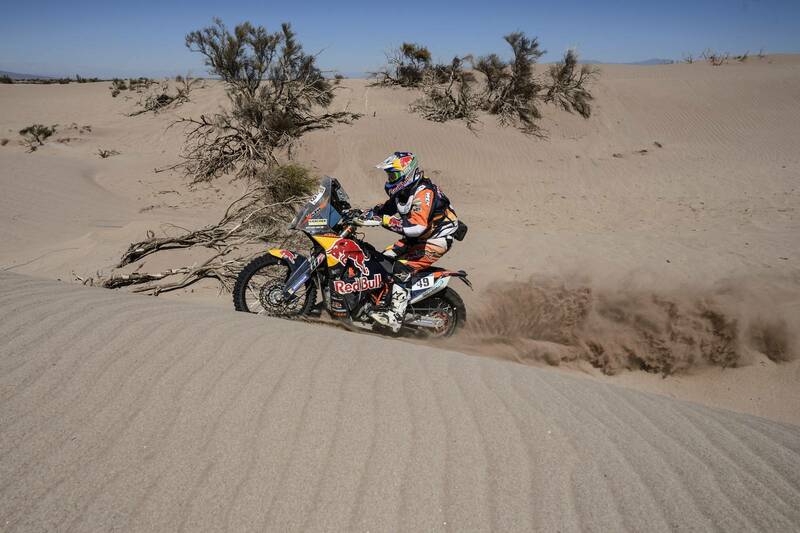 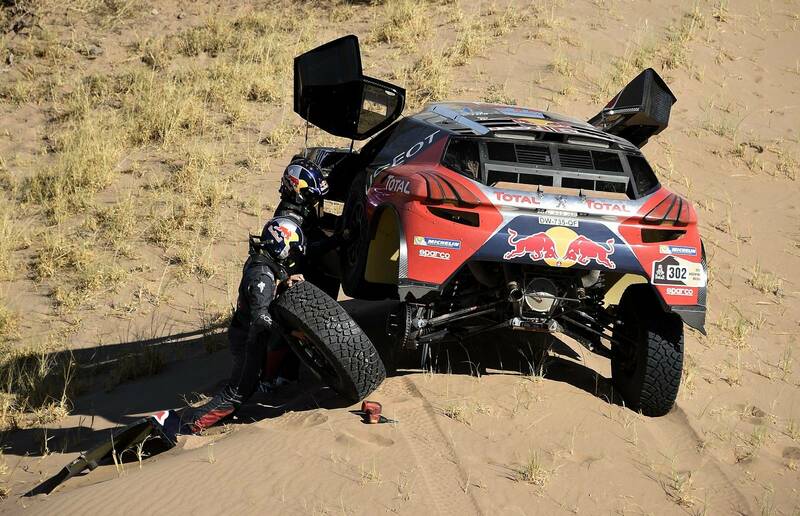 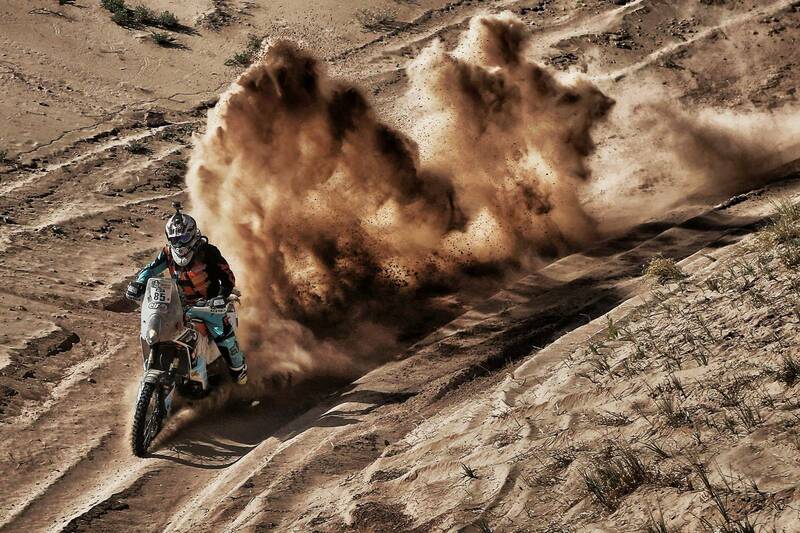 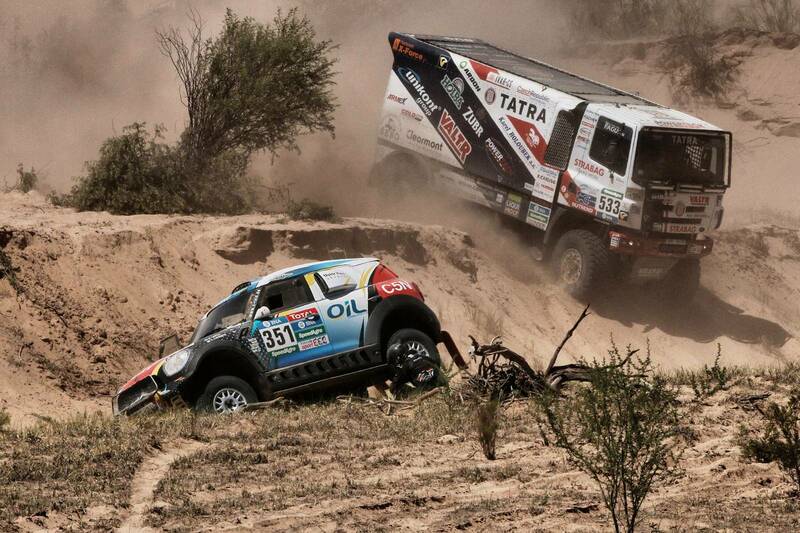 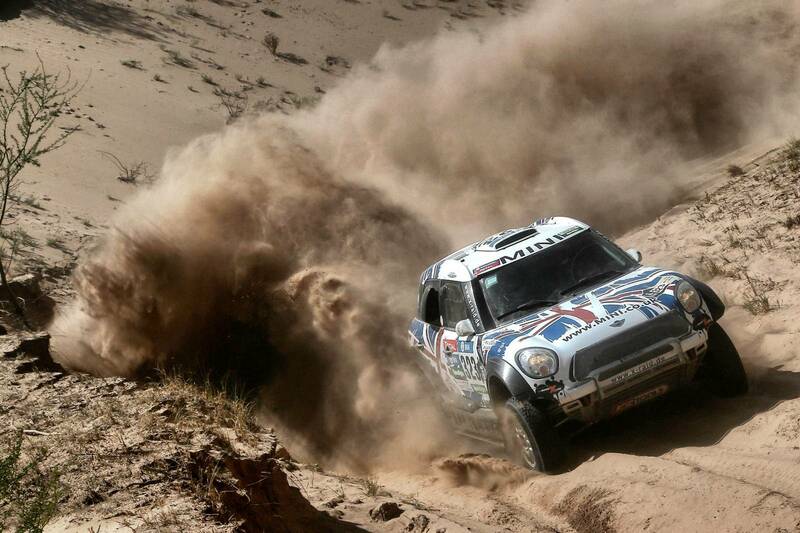 The drivers had major problems in the Dakar Rally Stage 9, mainly due to the high heat taking over Argentina! 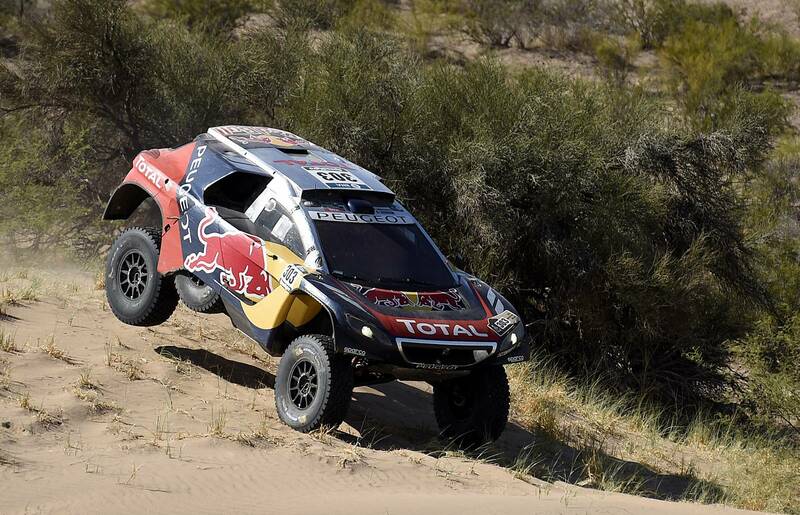 The fantastic trio of PEUGEOT – Loeb, Peterhansel and Sainz proved once again why they are the main favorites for the title! 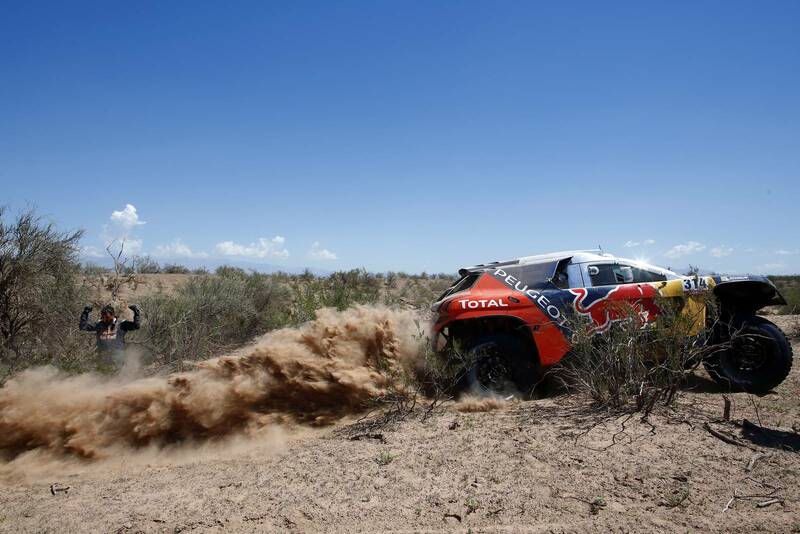 Loeb had some struggle with the dunes again, while Peterhansel lost his lead with the 2008 DKR Peugeot to Carlos Sainz! 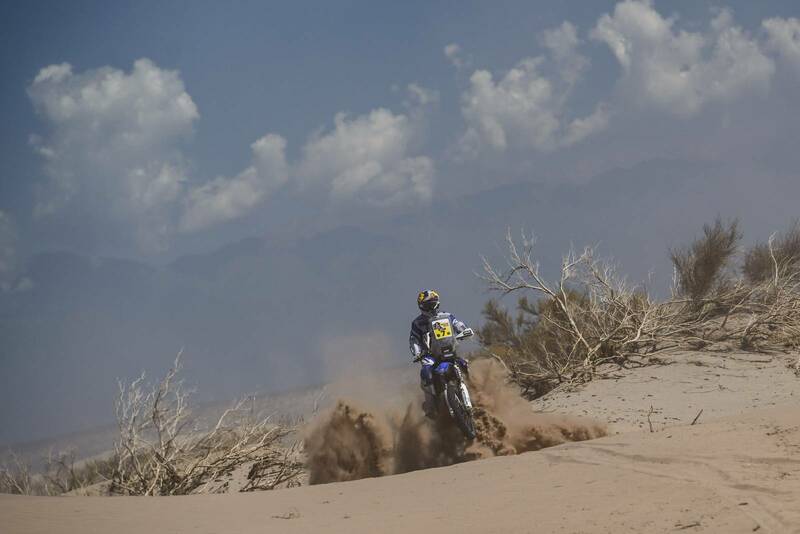 Take a look at the gallery that enjoys the best pictures from the 2016 Dakar Rally Stage 9! 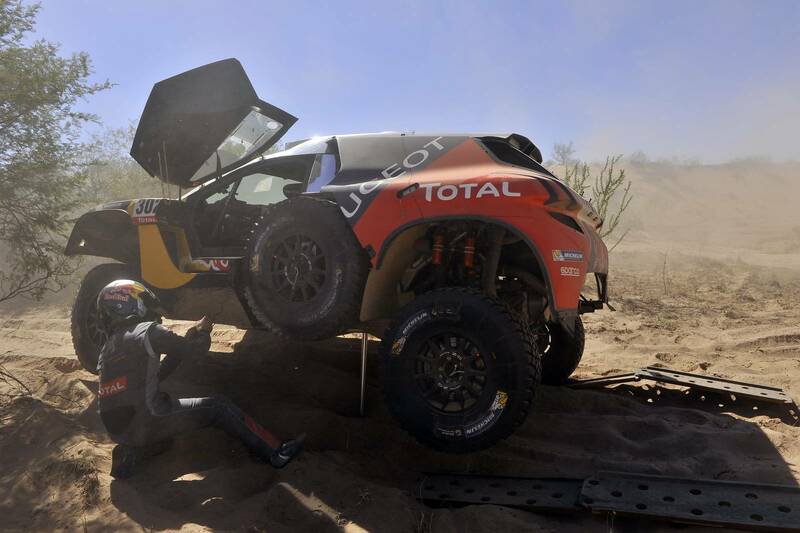 Finally, read Loeb’s full bio here!